Recently Amritsar City has become a tourist spot among people. We have found that people come here from across India’s city. Majority of people come here who lives in Himachal Pradesh, Delhi, Gurgaon, Rajasthan. The main centre of attraction is “Golden Temple” and “Wagah Border”. Few people visit Amritsar because of Amritsari food. 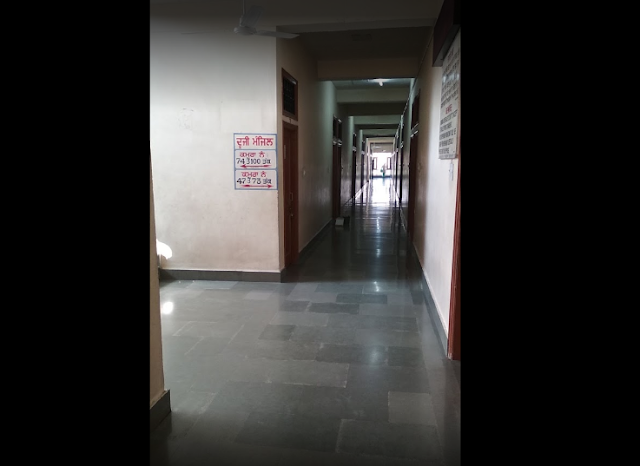 If you are also planning to Amritsar City then we would like to tell you don’t worry about rooms, Sarai and hotels because Amritsar has a hub of local Sarai where you can stay in the Sarai with your family. If you looking for hotels and Sarai near golden temple Amritsar. We would like to inform you that Mata Ganga Ji Sarai is very good and clean. Mata Ganga Ji Sarai is very close to the Golden Temple. Looking Rooms in golden temple gurdwara. 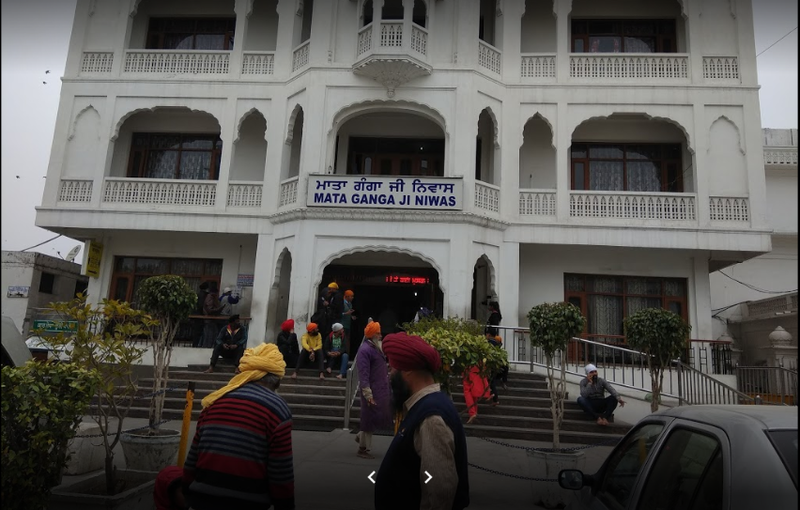 What are the facilities of Mata Ganga Ji Niwas Amritsar? The room is very clean & comfortable. You will find rooms in 500 rooms. There will be 24 x langar in the Golden Temple. You do not have any problem with food. 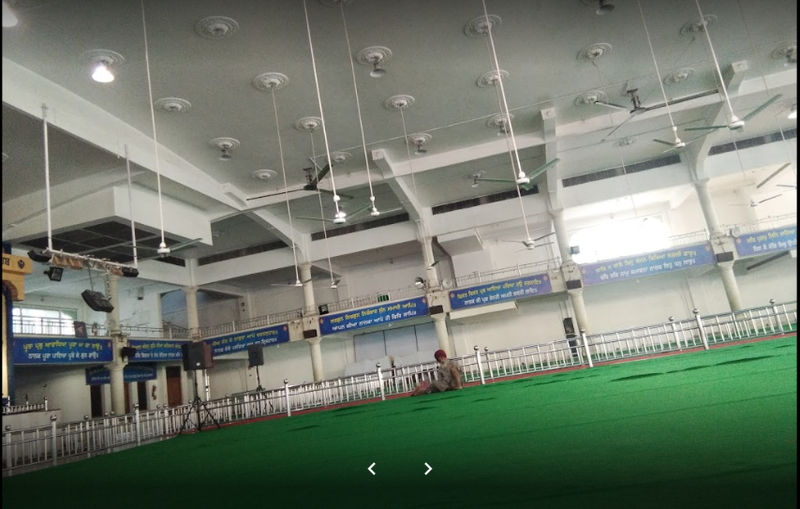 If you are thinking of booking a room, then you can book a room from SGPC official site. We have mentioned below official site. You have to book a room online before 15 days. We would like to tell you that you can book room maximum for 2 days in Mata Ganga ji. What is the procedure of Mata Ganga ji Niwas Amritsar Online Rooms Bookings? How Many rooms available in Mata Ganga ji Niwas Amritsar? Please have a look at below people’s review about Mata Ganga ji Niwas. Sarai has 4.4 rating according to google.